Please support D-Insurance. The most significant reason why insurance costs more for drivers in Detroit is the current uncapped Personal Injury Protection (PIP) system. 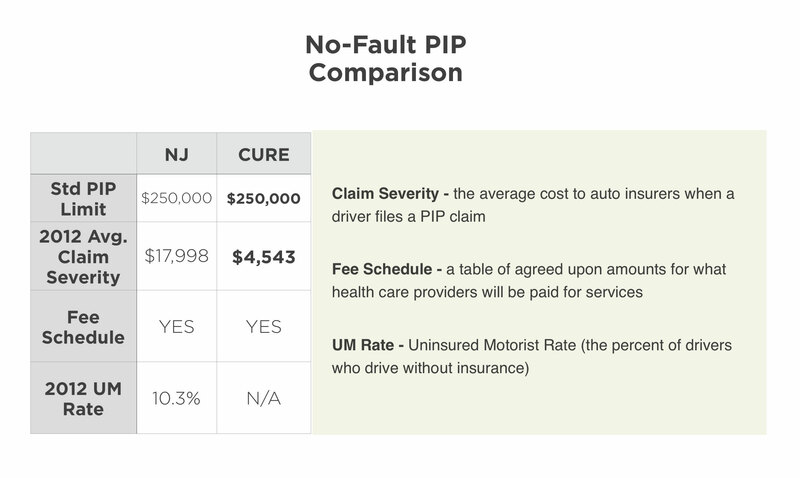 In accordance with the current PIP laws in Michigan, when an injured party receives medical care related to a car accident, health care providers charge the injured party’s auto insurer 100% of the costs. A cap on this PIP system will ultimately provide drivers with an affordable option for auto insurance. The attached chart illustrates the severity of the situation in Michigan.